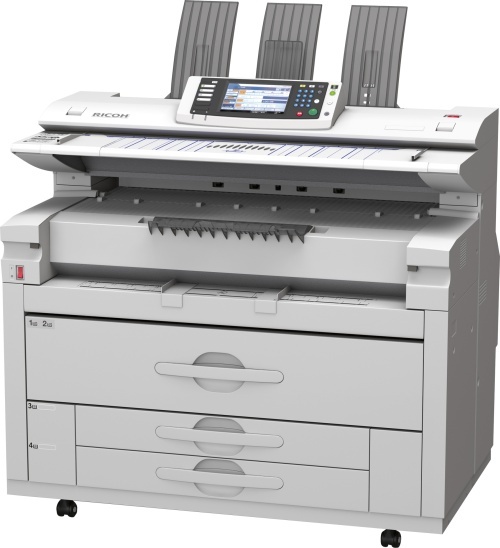 You know what you want from a wide-format printer. It must process your work-flow fast and at an attractive cost. The Ricoh MP W5100 does more. 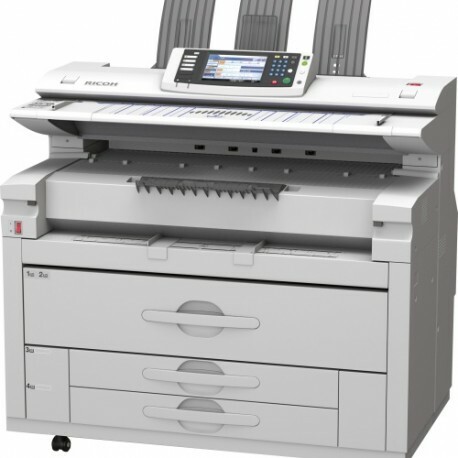 It attains excellent quality when printing and scanning, and boasts a colour scanner as standard. The design combines space-saving measures with the reliability and durability essential to you. Maximum uptime and business continuity are guaranteed.